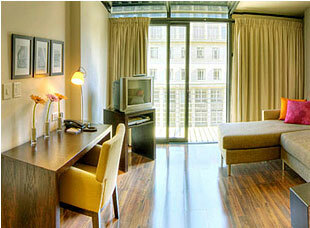 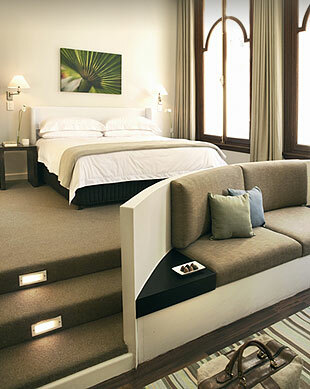 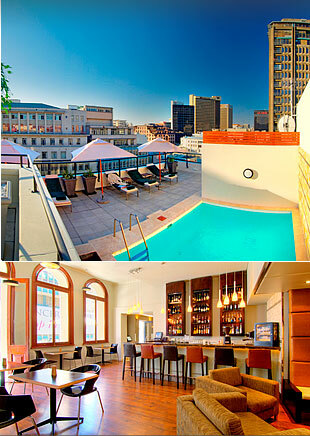 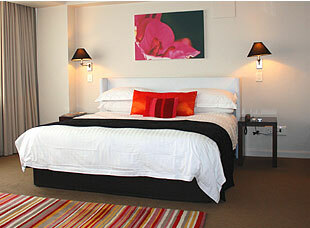 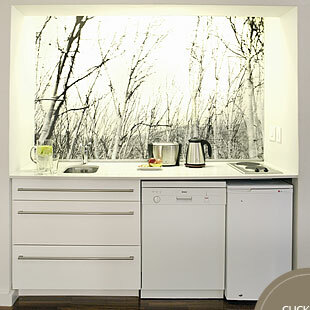 The Adderley Hotel offers, modern, self-catering suites in the heart of Cape Town’s city centre. 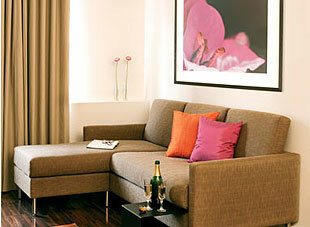 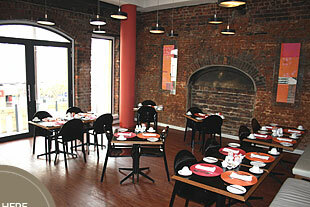 The building blends gracious urban historic facades with chic 21st century luxury interiors. 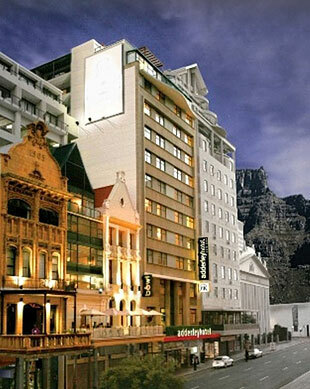 Situated in the historical end of Cape Town’s main thoroughfare, Adderley Street, the Cape Town accommodation and function venue is well placed for corporate travellers with business interests in the city as well as for tourists who wish to experience Cape Town’s finest leisure attractions. 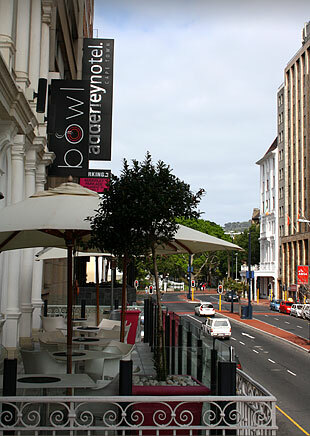 Thank you for considering The Adderly Hotel suites for your holiday in Cape Town, please make an enquiry below for more information, and the lowest rates online.